Chinese president Xi Jinping will return to Beijing with good reason to think his first trip to the UK was a roaring success. Feted by a UK government more concerned with cash than with China's domestic human rights record, Xi will arrive home with a keen overseas partner and a fistful of contracts. Foremost among these is a joint deal between French company EDF and the state-owned China General Nuclear Power Corporation to build and operate two nuclear power stations in the UK. The deal has renewed concerns about the cybersecurity implications of Chinese involvement in British critical infrastructure, and highlights the UK government's unwillingness to tackle these issues head on. The concern is that China will insert means of covert entry – back-doors – into the control systems of the new nuclear power stations. These could be used to allow monitoring or even sabotage of the facility. There is a long history of mistrust by UK intelligence agencies as to the motivations and capabilities of Chinese companies like Huawei as they become involved in British infrastructure projects. Britain's intelligence agency GCHQ, which leads the UK's cybersecurity efforts, is unlikely to be placated by a UK-China bilateral cybersecurity agreement signed this week. Not least because, according to the UK's closest allies and its own intelligence, China cannot be trusted to keep its word. In September the US and China signed a similar agreement after the US threatened China with sanctions over its continued cyber-espionage aimed at extracting intellectual property and trade secrets from US companies. But security experts reported that the treaty was broken almost immediately. The net effect of the agreement was zero: China neither stopped its persistent commercial espionage, nor did it change the international community's perception of China's behaviour in cyberspace. There is no reason to expect the UK-China agreement will be any different, although more such agreements may help shape global norms about appropriate state behaviour in the long term. But commercial espionage is not the fundamental concern about Chinese hardware sitting at the heart of British critical infrastructure. The real issue is one of strategic leverage, about which the British government seems blase to the point of irresponsibility, at least in public. 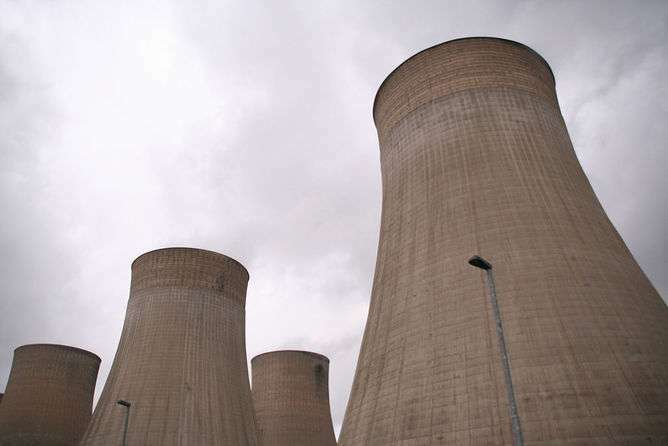 As the new nuclear plants will be built and operated by a Chinese state-controlled firm, it is unwise to dismiss entirely the potential for Chinese state interests to interfere in the running of those UK power stations. This is more serious than the opportunities for commercial skullduggery alone. Foreign investment comes with its own peculiar forms of economic leverage but the ability to control electricity generation at a distance is especially useful. Clearly, the fact that nuclear materials are involved cannot be ignored. This is not to target China unfairly. Were the situation to be reversed, the Chinese would be right to be equally concerned. In fact, China has never held back from citing national security as the reason for asserting control over its national infrastructure networks. Whether we approve of these moves or not, they make sense in both national and international political terms. Five years ago, the Conservative-led coalition government in the UK published its national security strategy which identified cyber-attacks carried out by nation states or non-state actors as among the most serious threats to British national security – ranked alongside war, terrorism and natural disasters. The government now shows that while it quite reasonably seeks a stable commercial relationship with a powerful China, it may also end up undermining that stability by handing China the opportunity to carry out the very actions its own strategy warns against. There is a tension between the two positions and few signs that the government has considered how to resolve it. It is hard to imagine the UK being drawn into a real conflict with China, except perhaps as a junior partner of the US if the present wrangling over the South China Sea escalates into war. However, it is terrible strategy not to consider the options if the worst does happen. 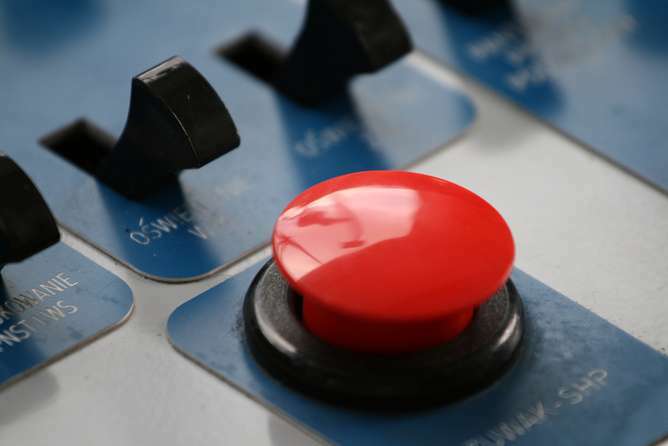 Rumours about "secret plans" to re-nationalise Chinese-run nuclear infrastructure in an emergency won't convince anyone that the UK has a plan to counter China if it starts turning the electricity on and off across the UK in an effort to influence the British government. President Xi has been happy to call the UK "China's best partner in the West". Let us hope no one has reason to question the asymmetry of that relationship should friends become foes. Not backdoors but "Manchurian Candidates" heading the UK treasury. Why anyone would want or trust a Chinese nuke on quality reasons is beyond me. The British trusted Blair and got a war criminal. Not much difference trusting the Chinese and what they will/will not do?